Everyone understands how important asphalt maintenance is whether we’ve taken the time to think about it or not. Rough roads, unmarked parking lots, potholes, and the site of a parking lot in disrepair, are all reminders that unkept asphalt makes for an unpleasant experience. Whether by car, truck, bus or bike, people rely on asphalt pavements to get them to their destination. The quality of that experience is important. When a regular pavement maintenance program is put into place early in the life of a pavement, it can greatly extend – even double it’s normal life-cycle. When left unkept, asphalt pavements tend to deteriorate quickly, causing premature deterioration and greatly shortening its life. These unnecessary repairs are extensive, costly, and easily prevented with a regular pavement maintenance program. Pavement maintenance also increases the curb appeal of your property, helping you attract new customers and maintain your properties value. This well-kept look builds trust and shows that you care about the details. 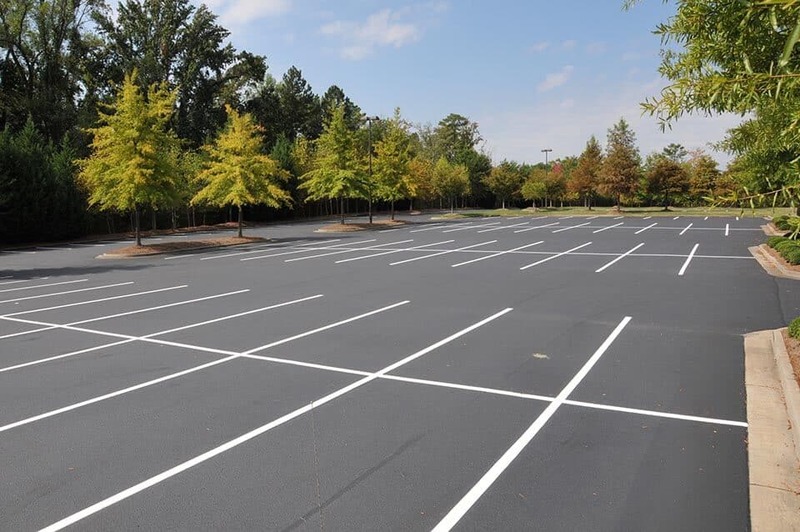 Duraseal Asphalt Sealing & Line Striping offers unmatched quality in pavement maintenance in Camden, Philadelphia, and throughout the New Jersey, Pennsylvania, Delaware region. Our pavement maintenance services address any and all pavement related issues. Depending on where your asphalt is in its natural life cycle it may need simple pavement maintenance or extensive repairs. We also offer annual and seasonal maintenance plans. Contact Duraseal Asphalt Sealing & Line Striping. We are the asphalt company ready to meet all of your pavement maintenance needs. We offer Philadelphia pavement maintenance & Camden asphalt maintenance throughout New Jersey, Pennsylvania and Delaware. Call us today at 800-559-SEAL or fill out the Free Quote form.